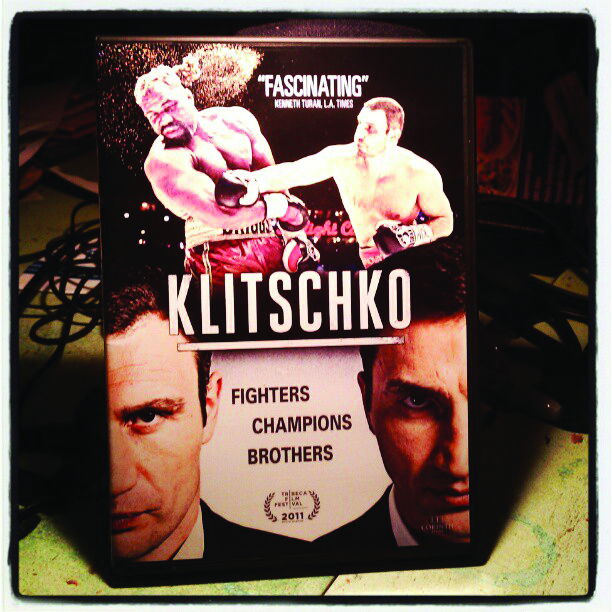 If one wants to better understand the tumultuous world of Ukrainian politics and by association Russian society in general one might want to find this 2011 documentary about the boxing career of rock star fighting brothers Vitali and Wladimir Klitschko. It might give you an idea about the direction things are going in the neighborhood of Russia. They might be deploying sattelite killing spacecraft now. While the U.S. idolizes pop music personalities in Russia heavyweight boxers are media darlings. Brother Vitali was a Ukranian Presidential candidate and now he’s mayor of Kiev. You may remember Kiev, marred by the deadly early 2014 Maidan Protests riots. So in a nutshell that’s how they do it now in the Russian sphere. They elect spys and professional boxers as polititians, while here in the USA we acsend lawyers and sometimes actors and comics. But hey we’re still richer.